Harvey Milk, the late City Supervisor of San Francisco, was one of the United States’ first openly gay politicians. He was elected as an out gay man in 1977, and was the force behind one of the earliest civil rights bills protecting the rights of LGBT people. His support was also a major part of the failure of the Briggs Initiative, a 1978 bill which would have made it mandatory to fire not only gay teachers but any queer-positive employees in schools on the basis that they were inherently predatory. The proposition lost by over a million votes. Milk’s political career was short, not even a year long. He was assassinated in 1978 by the previous holder of his office, Dan White, who wanted his job back. While White did not kill Milk because of his sexuality, the short and abbreviated sentence he received made Harvey Milk a martyr of the LGBT civil rights era. 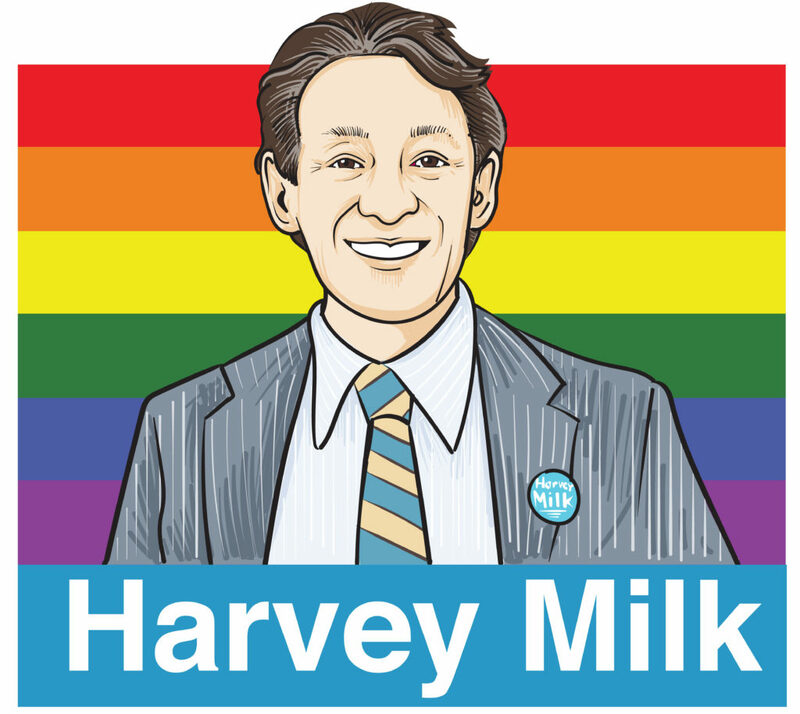 Milk never lived in Portland, Oregon, but like many LGBT-friendly cities, some of their discrimination laws have been based on the work he did during his brief term. This is why Portland says they’re renaming a stretch of street after him. A 13-block length of Southwest Stark Street, historically a center of Portland’s LGBT culture, will be renamed Harvey Milk Street. The decision was announced Thursday, June 14th, right before Portland’s Pride Festival on June 16th. “Congratulations to all of you for completing this important goal right before Pride. I vote ‘aye,’ the ordinance is adopted as amended,” said Ted Wheeler, Portland’s mayor as he cast the final vote. While there is little objection to the honor, the decision has merited some criticism from the city’s LGBT community as an empty gesture in light of the history of Stark Street, where gentrification has driven out most of the historic gay bars and night clubs over the last 30 years.